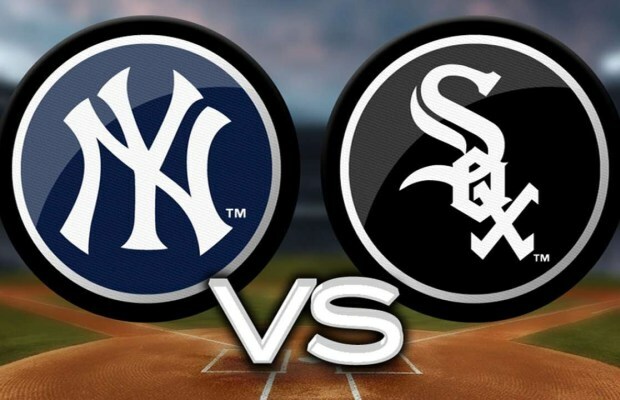 Coming off the most gut wrenching and frustrating series of the year, the Yankees will travel to the South side of Chicago to take on the White Sox. The Yankees currently sit 9.5 games back of the Red Sox in the AL East and have seen their Wild Card lead diminish to just 2.5 games. 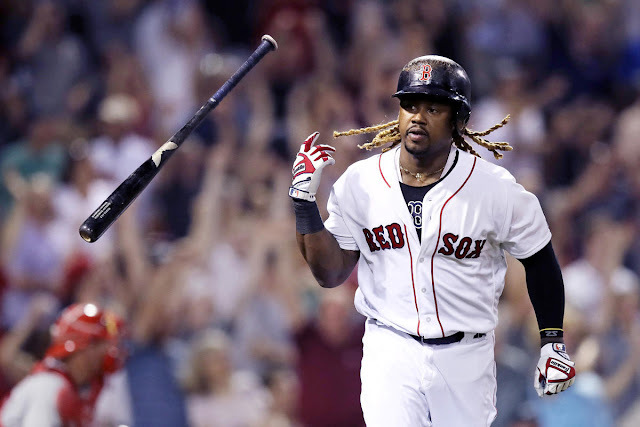 It is just a matter of time before this team finds their groove again, and hopefully a series win versus the 41-70 White Sox will put them on the right track. Game One: Monday, August 6th, 8 PM ET. ESPN. 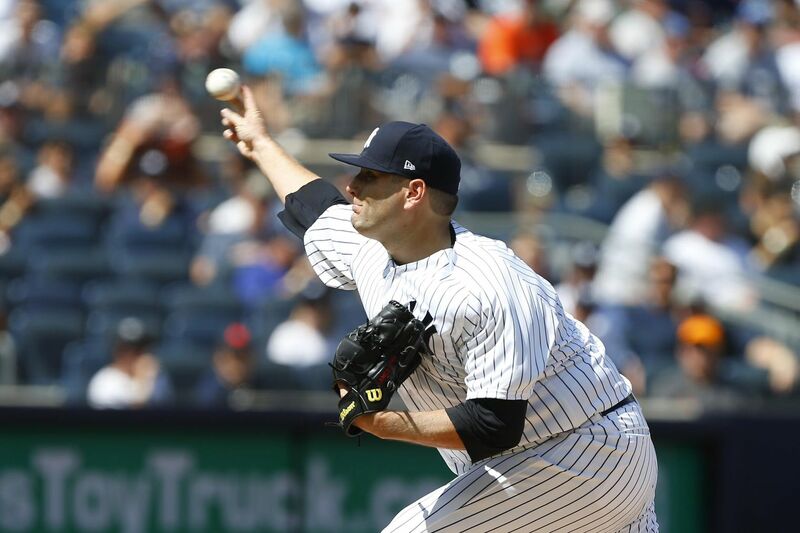 Lance Lynn will be making his first start (second appearance) in a Yankee uniform on ESPN’s Monday Night Baseball. Lynn’s first appearance as a Yankee was in a mop up role against the Orioles where he went 4.1 innings allowing no runs. The White Sox are a team that Lynn is familiar with, having faced them twice this season. In those two starts, Lynn is 1-1 with a 4.91 ERA, tallying 15 strikeouts in 11 innings pitched. Hopefully, Lynn can give the Yankees a solid outing they so desperately need. Dylan Covey is in his second full big-league season with the White Sox, and has held down the end of the rotation for the majority of season. Covey has a ground-ball rate up over 56 percent which is towards the top in all of baseball. He is predominately a fastball pitcher, moving the ball up and down and in and out to keep hitters on their toes. In one career start in 2017 versus the Bombers, Covey threw five innings, giving up ten hits and eight earned runs. This Yankee lineup should prove to be a tough test. Game Two: Tuesday, August 7th, 8:10 PM ET. YES. CC Sabathia will take the hill for game two of this three game set. He has not looked all that sharp in recent outings. On Thursday night, Sabathia only managed to get through three innings while throwing 77 pitches. Only four White Sox hitters have faced CC in their career, so look for the wily vet to throw up one of his better outings in the last month. Sabathia is no stranger to starting in big games down the stretch. 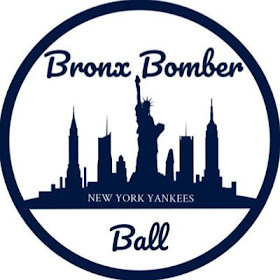 I expect him to be one of the more reliable Yankee arms to finish out the season. I don't see this lineup giving him too much trouble. The 24-year-old right hander is in his third year in the bigs, and has been shaky to say the least. He is coming off an outing that saw him go seven innings, giving up just two runs. In the outing before that, Lopez gave up eight runs and could not get out of the fifth. Lopez uses a dominating fastball that tops out at 98MPH to overpower hitters. 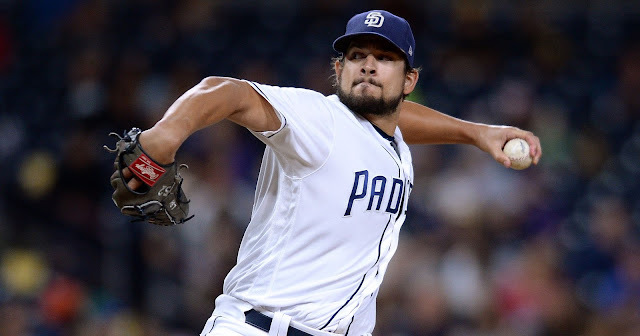 Don’t be surprised if he puts together a sneaky good start against the Bombers as 12 of his 22 starts this season have seen him go at least five innings while allowing two runs or less. Game Three: Wednesday, August 8th, 8:10 PM ET. YES. Game three of this series will feature the Yanks ace, yet he hasn’t been pitching like an ace of late. 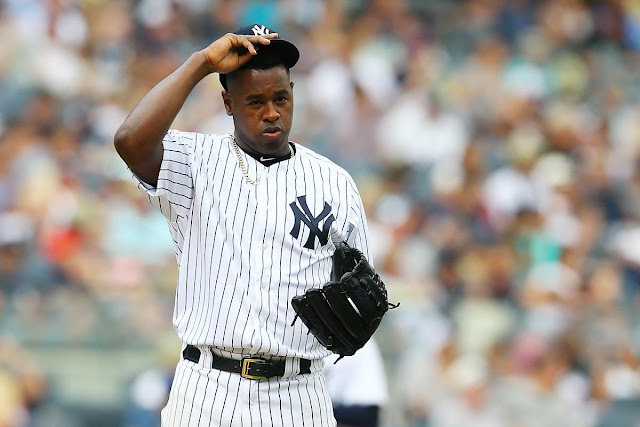 Sevy has given up three or more runs in his last five starts. raising his ERA from 1.98 to 3.08 in just a month. He hasn’t been able to establish any rhythm on the mound, and his command has been shaky. This White Sox lineup is a career 10-for-47 against Severino. If the Yankees want any chance of competing for the division down the stretch, they are going to have to count on Sevy to return to his dominate ways. Like the other two starters for the White Sox in this series, Lucas Giolito is young and relatively inexperienced. Giolito is in his third big league season, but this is the first year of his career where he has been solidified in the rotation. His ERA of almost six doesn’t do him any favors on paper, but he keeps the ball in the park (1.4 HR/9). Where Giolito has gotten into trouble it has been because of his command. He has surrendered 68 walks and 12 HBP this season. Both rank second worst in all of baseball. If the Yankee order can force this guy to throw strikes, they should be able to jump all over him. Really no one has been swinging a hot stick in the Yankee offense lately, but the one guy who is showing some semblance of coming into his own has been Giancarlo Stanton. He had three multi-hit games against the Red Sox, and the Yankee offense will need him to continue to provide with both Aaron Judge and Gary Sanchez out of the lineup. Stanton only has two home runs since the All-Star Break (53 AB). The run production needs to go up and this series against the White Sox would be a perfect start. On one of the worst offenses in baseball, Jose Abreu has carved himself out a pretty decent season to date. He is hitting .270 with 19 blasts and 63 RBI. He has hit safely in 13 of his last 14 games. Over this 14-game stretch, Abreu is 21-for-55 (.382) with six long balls. 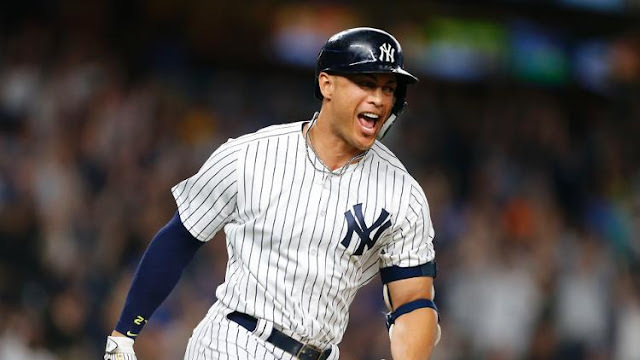 He is riding a streak of four straight multi-hit games coming into this series, so he is one guy that Yankee pitchers will need to be careful with. Series Outlook: This is a big series for the Yankees to get back on track against one of the bottom feeders of the league. The bats should look to pick up some confidence against the young White Sox arms, and Yankee fans will get their first look at the starter version of Lance Lynn. Anything less than a series win in US Cellular field should and will be a disappointment. The A’s and Mariners are breathing down the Yankees neck in the Wild Card standings, it is time to turn it up.